Whether you are a new health care professional beginning your career or you are a new DynaLIFE health professional client, welcome. We look forward to partnering with you to provide quality diagnostic services for your patients. A full range of resources are available by scrolling down our health professionals page. We have pulled out a few of the resources below that you'll need to get started. Please see our optometrists page, which has been customized to provide you with the specific information. Please remember to complete and email or fax the LIS set up or modification form. The usual reason for delays in obtaining a laboratory ordering code is confusion over the practitioner ID number. The practitioner ID number is 9 digits long and is the number you received from Alberta Health and Wellness for billing or referring purposes. 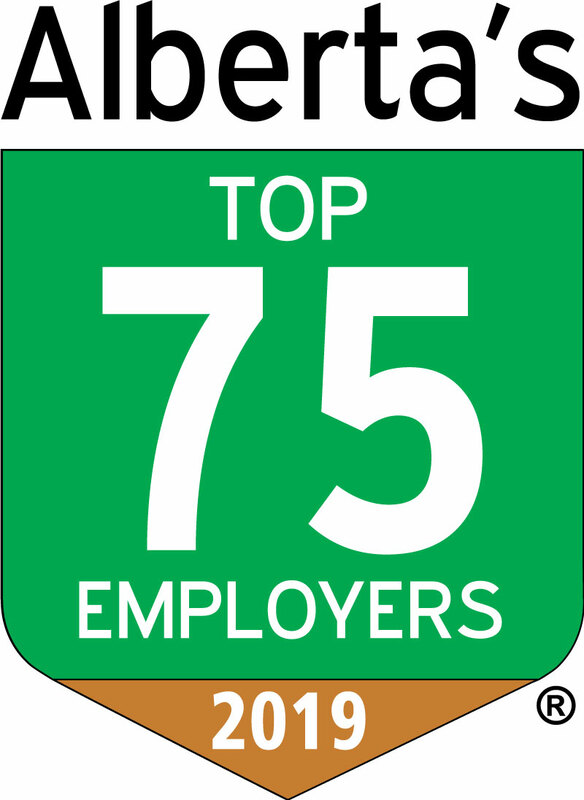 To obtain a practictioner ID number please complete and send to Alberta Health, the applicable form(s). Please see our naturopath services page, which has been customized to provide you with the specific information. Please see our pharmacists page, which has been customized to provide you with the specific information. Please complete and email or fax the Laboratory information system setup request form. By filling out this form you will acquire a laboratory ordering code. You will need to ensure that your laboratory ordering code is entered in the physician code space on all requisitions; this will enable the laboratory report to be routed back to you correctly. Orders without a valid laboratory ordering code cannot be processed. No code = no laboratory testing. Physicians and physician offices, click here to order laboaratory supplies. If you require a username/password, please contact Rob Campbell at 780-451-3702 ext. 8314. If your office needs to be added to our transportation schedule within the Edmonton zone, please contact our transportation department at (780) 451-3702 ext 8117. If your office is outside the Edmonton zone, please contact our consulting services department. Collection and handling instructions for laboratory tests performed at DynaLIFE and laboratory tests forwarded by DynaLIFE to our laboratory partners for testing can be found in our test directory. All tests except those performed in our Microbiology laboratory are currently listed in our alphabetical test directory — see the quick link at the bottom of this page. Tests performed in our Microbiology department (culture and sensitivity tests) are listed both by specimen source and by suspected organism and can be accessed by choosing Microbiology test directory at the end of the alphabetical test directory, which is present on many pages within our website — see the quick link at the bottom of this page. Tests performed in our Anatomic Pathology laboratory (cytopathology and tissue histology) are listed both in our alphabetical test directory and our anatomic pathology department page. Complete requisitions and specimen lablels are essential to ensure patient safety. Information about MINIMUM requirements for requisition completion and specimen labeling, WITH EXAMPLES, can be found on our specimen information page. Laboratory reports are available on Netcare and are mailed/delivered to the address entered in the laboratory information system that you submitted on your set up form. For more information about Netcare please see the Alberta Netcare EHR website. If you wish to receive your laboratory reports by fax instead of mail/delivery, please contact the DynaLIFE data entry department at (780) 451-3702 ext 8144. If you wish to discontinue paper reports, please contact Alberta Health Services client response at (780) 407-7484. Medical specialists are available to help with laboratory test interpretation and other questions: please see our medical and scientific contacts page or our medical staff list. MORE RESOURCES are available by scrolling down our health professionals page.